Hello. It’s been almost a year since I posted on my blog. During this past year I have been through some major changes and losses. Two of those were the death of my brother from cancer last March and a very close friend in May. This past year has been a very deep learning experience for me and a long road. I am glad to be back here and I look forward to posting here again. Writing is a great outlet for me but, unfortunately this past year has not afforded me the time that I have needed to get alone with my thoughts on a level that I could actually put them down in words. So I am back let’s give it a whirl! Posted on 05/13/2013, in Uncategorized and tagged Awakened Consciousness, BELIEF IN GOD, Buddhaism, Course of Miracles, depression, ENERGY, faith, fear, GOD, God love spirituality prayer meditation church Holy Spirit spirit angels new age, Holy Spirit, Hoplessness, jesus, Marianne Williamson, quantam physics, religion, Rumi, spirit, Spirituality, Tao, THE UNIVERSE, Wayne Dwyer. Bookmark the permalink. 5 Comments. Sorry to hear about your loses, life is very short even if you live its full span. We lost a few people this year too so i know what you are going through. Thank you… It has been painful. Life is very short here and quite unpredictable. Events like these just give us the understanding that there are no guarantees, everyday is a gift and to to enjoy it. I am sorry for your losses, as well. 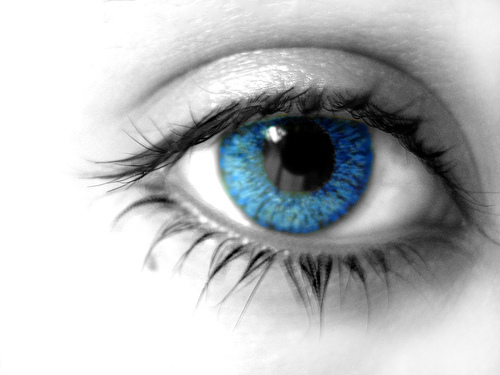 Hello can i use your picture of an eye for the book i am creating. I want a blue that can have a story. I will give you credit and if you want me to add a few sentences i would be hapoy to do so. It is a great story.